No it’s nothing like that, it more amazing and more insightful than most things you’ll learn today, maybe. 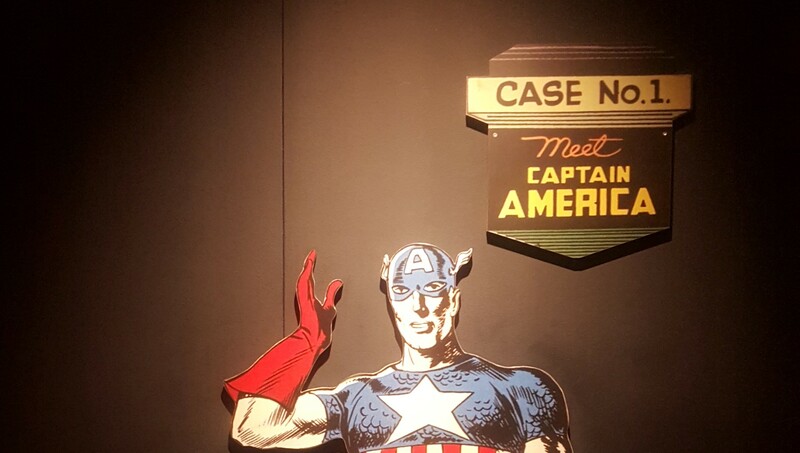 I recently went to the MoPop museum in Seattle where there’s a big Marvel special exhibit going on: the history and the art and whatnots but there was one section that really caught my eye, it was a brief overview of the 1954 comics code. Stay with me now. Seriously, who took this photo? Elements of these vague feeling of rapture were ratified into a code of conduct in 1954 and I want to tease out some of the more salient ones here. In every instance, good shall triumph over evil and the criminal punished for his misdeed. No comic magazine shall use the word terror or horror in the title. Respect for parents, the moral code, and for honorable behavior shall be fostered. Although slang and colloquialisms are acceptable, excessive use should be discouraged and, wherever possible, good grammar shall be employed. Firstly, werewolfism is my new favorite word. The tonality employed here feels very much like a stepping stone in history, and is remarkably conservative considering the swinging Sixties are but half a decade away (also, apparently only men going solo commit any kind of crime). Secondly, and of great interest (well, to me anyway), the code was laid down by the Comics Code Authority, which was a body created by the Comics Magazine Association of America, so it’s essentially self-regulatory (more like self-censored) arms-length reaction. You can feel the fear as they try in vain to strike a balance between creative heroism and an adherence to what a state department might put in place. It foreshadows one of the primary thematic elements of many a superhero, namely the great struggle within. This was after all the last year of McCarthyism, which, in American terms, was one of the greatest internal struggles yet seen since the bloody battles of the late 19th century. 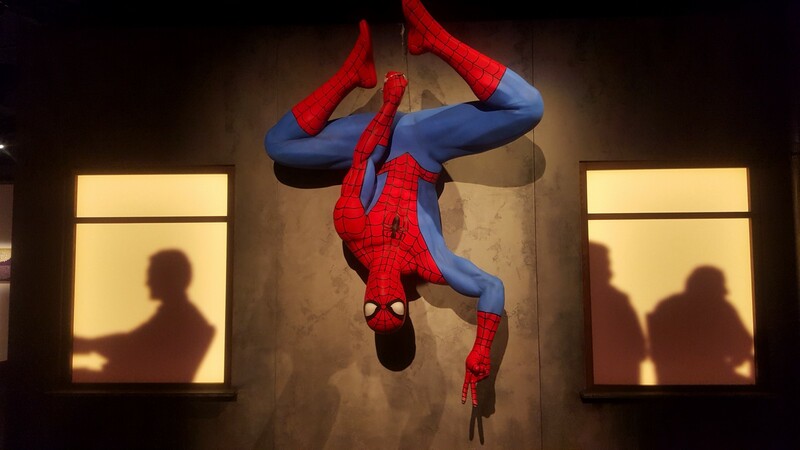 These ideas are a far cry from the products we see in our cinemas each year by now but both eras of comic book creation, in a granular fashion, very much in-keeping with the incredible vision that Stan Lee and Jack Kirby laid down all those years ago. To fight in what you believe in, and to protect what you love no matter the path.